Army Field Manual - Booby Traps | BUDK.com - Knives & Swords At The Lowest Prices! 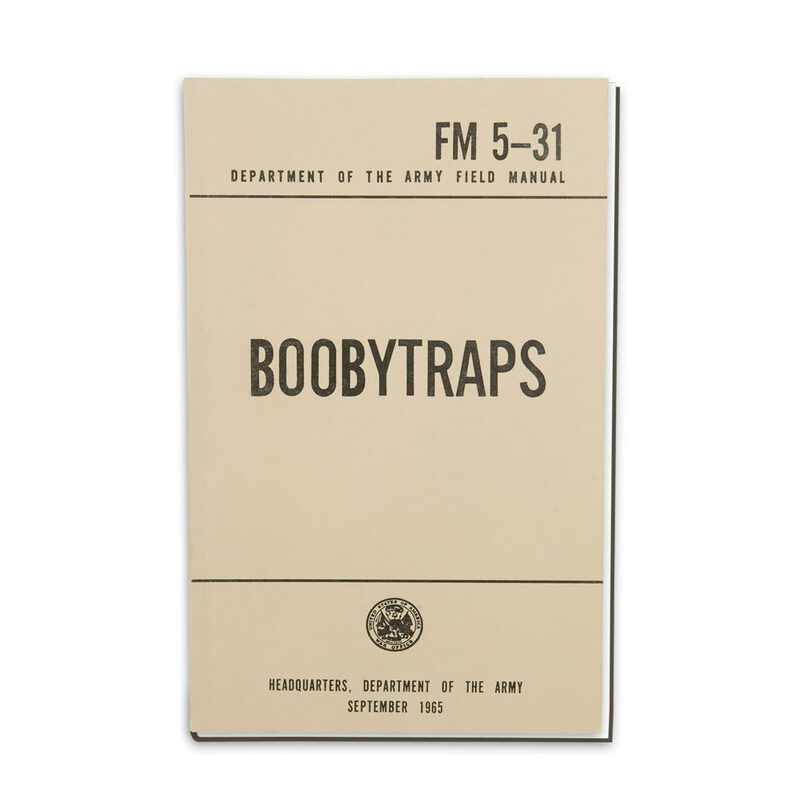 Dimensions: 5 1/4" x 8 1/2"
This reprinted Army Booby Traps Manual covers US, Japanese, German, British, Soviet, Chinese, and Korean booby trap methods. In this book, you get decades of knowledge on the materials, devices and standard ammunition items used, plus, improvisations, installation and detection. If you want to make sure a perimeter is secure, trust the experts! Like the other people said, it shows you a lot of good examples or how to set up boobytraps but it wants you to use military equipment for them (C4, TNT, Blast Caps, Napalm, Grenades) with military grade rigs and triggers that are designed for such use. It does give you a lot of advice on placement and tips and tricks of how to be successful. Regardless of the obvious difficulties of obtaining said materials, most can be improvised if you are clever so I would say it is WORTH getting for the education it offers if you are wanting to learn about placement and technique. Great read! I have read some of the book and it is definitely interesting. This is not a book about snares and the sort. It is about traps using military grade weaponry. This is a military manual on booby traps, therefore it should not surprise anyone that a large requirement for these booby traps is military grade explosives and gear. Still a fantastic read though and with a little ingenuity "Joe Schmoe" could alter the designs for his own mis-adventures. Enjoy! This book is not what I expected. 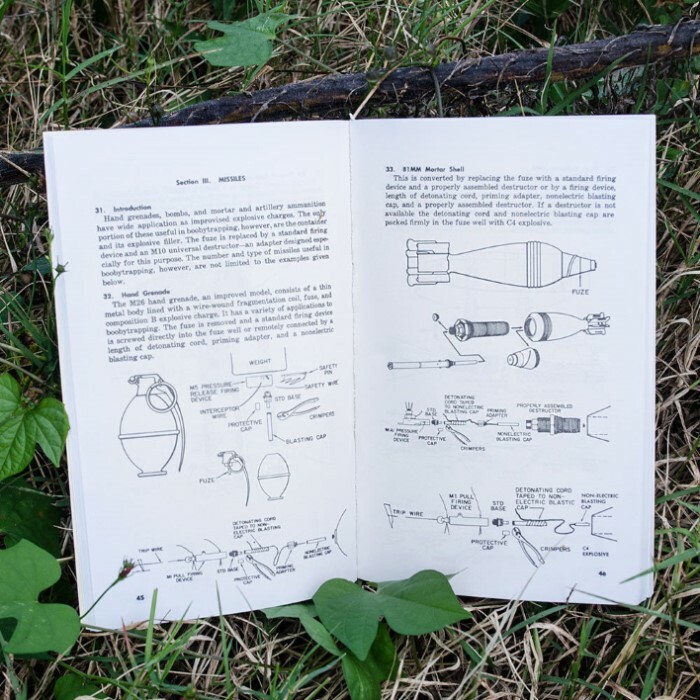 The book is only good for constructing military grade booby traps that require military grade equipment.Nothing the average person can get.The only good info is the placement section in the book. The book arrived only two days after I ordered it, and contains a bevy of good tips for constructing booby traps of your own. 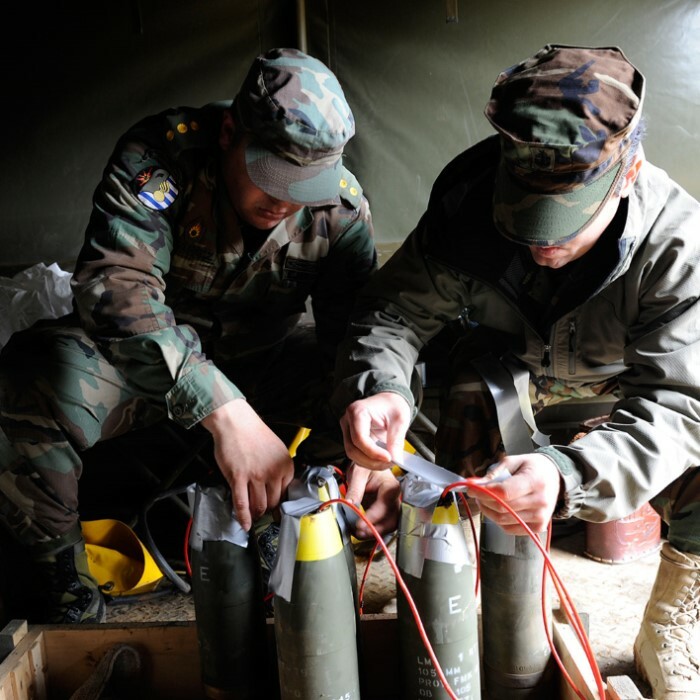 Most of the traps outlined in the book are based around military grade explosives which makes a little less useful for your average citizen, but the general tips it provides are good in any situation. Good quality overall, but due to its reliance on grenades and other explosives, it's a little less useful for most people. It tells how to make boobytraps, but it's materials that civilians can't get their hands on. Such as 15 gal. oil drum of napalm, claymore mines, tnt, etc. Good book that's full of useful booby traps but aren't things any average citizen can obtain.